The Brooks Infiniti III Capri Running Pants fit close to the body, for a sleek, streamlined feel. 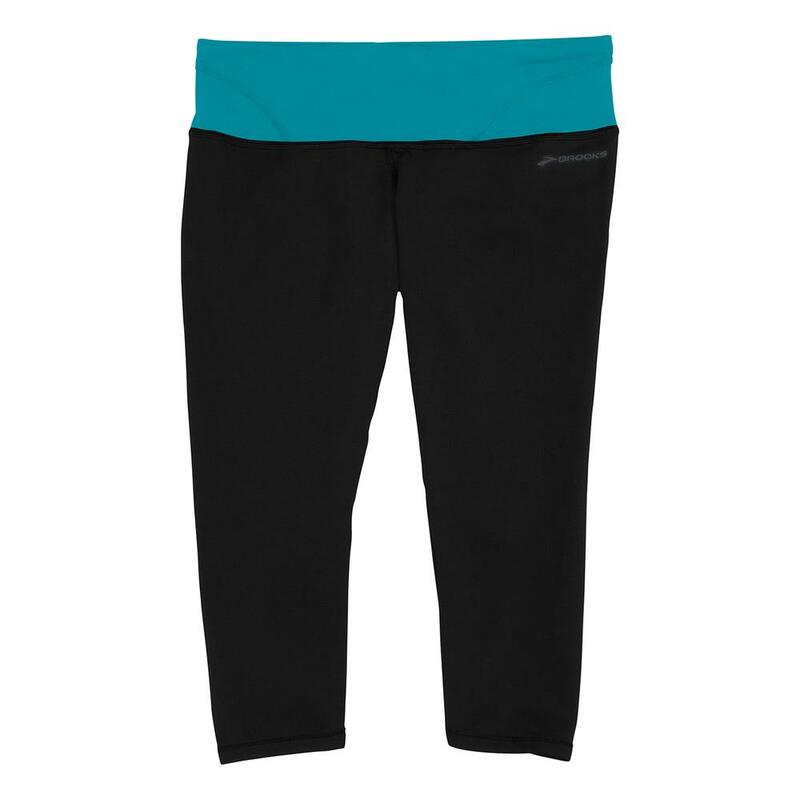 The stretch fabric and wide waistband makes these workout capris super comfortable, and a drawstring waist gives you the ability to adjust. Best of all, the Infiniti III Capris are breathable and great at managing moisture. This means you'll stay cooler and more comfortable as you start to work up a sweat. I have been using this product for the past 10 years.